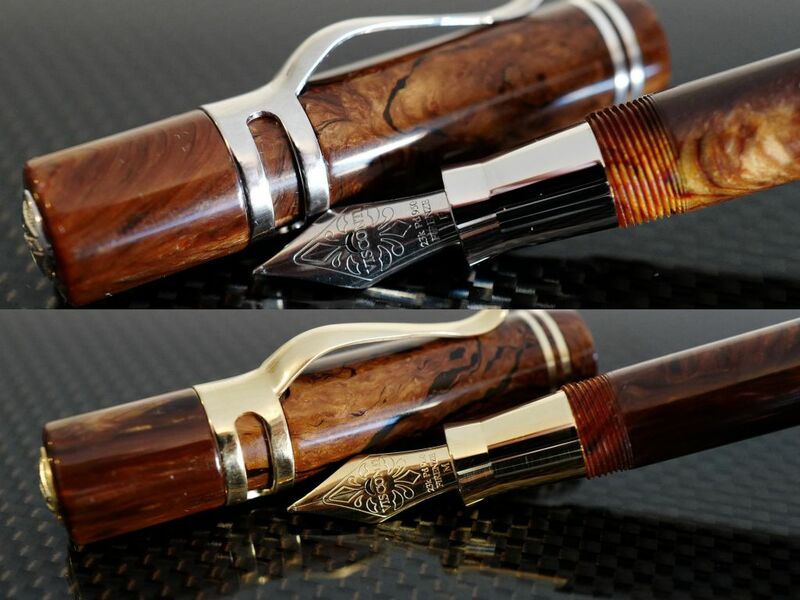 The Ocean Breeze collection, the latest United States exclusive, limited edition writing instrument. The Ocean Breeze collection is inspired by Santorini, Greece, an island famous for it’s strong winds and rolling waves that surround the coastline. The island of Santorini is nestled in the southern part of the Aegean Sea, 120 miles southeast of Greece’s mainland. It is the largest island in a small, circular island chain. Santorini was formed after a volcanic eruption destroyed the earliest settlements on a previously single island. 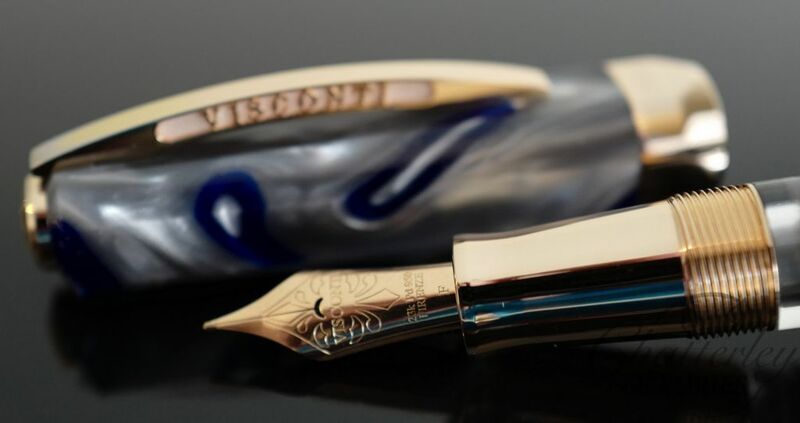 The Ocean Breeze collection is crafted with Visconti’s famous acryloid resin, a special mixture of acrylic resin and celluloid. 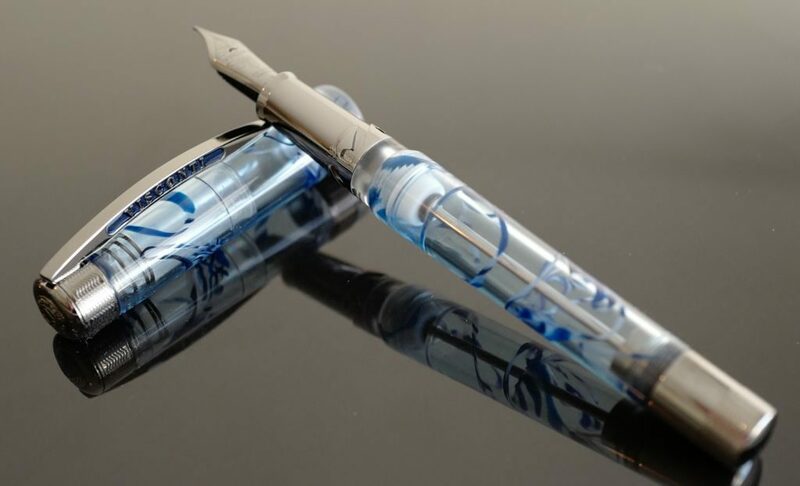 The resin on this demonstrator writing instrument has been expertly mixed to invoke the swirling breezes found on the Santorini coast. 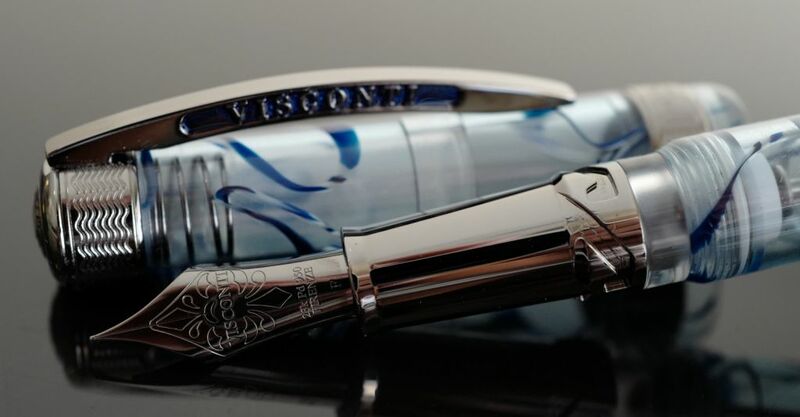 The Ocean Breeze features a uniquely engraved grip with a wave motif, reminiscent of the waves in the south Aegean Sea. 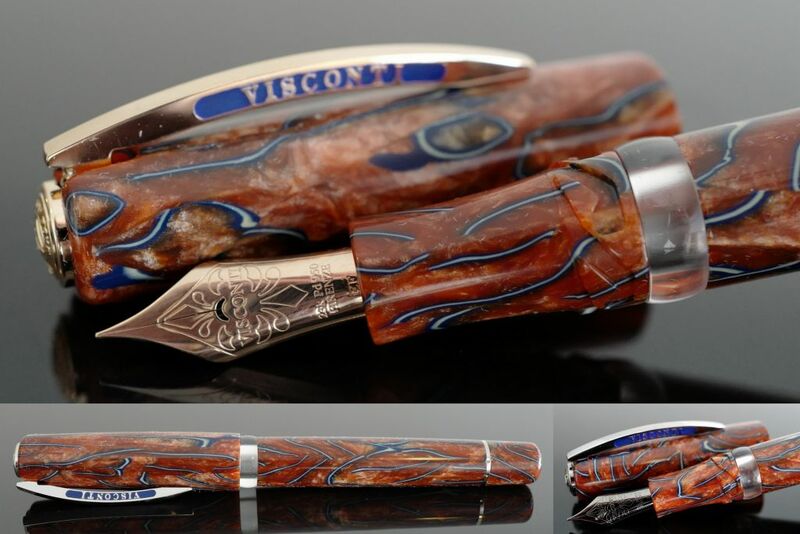 The Ocean Breeze are equipped with Visconti’s large 23kt Dreamtouch nib in their corresponding trims.